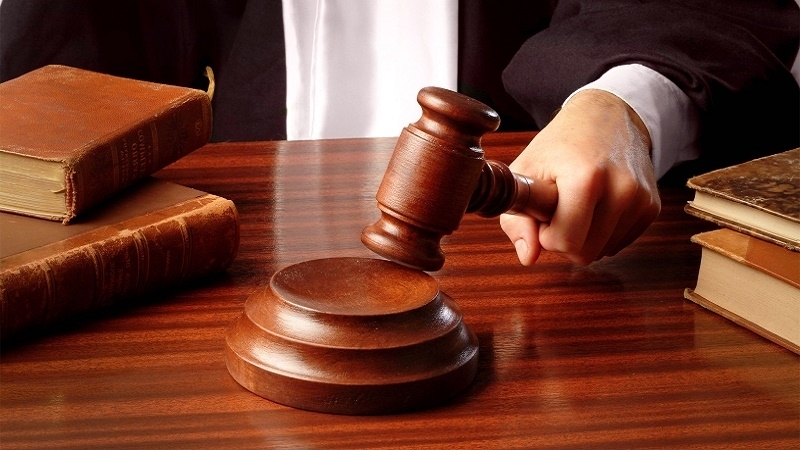 The review of the cases against Akhtem Chiygoz, Ilmi Umerov, as well as appeals against Enver Mamutov and Remzi Memetov was announced. The so-called supreme court in Simferopol today from 9:30 continues to consider the "case of Akhtem Chiygoz", accused under Part 1 of Art. 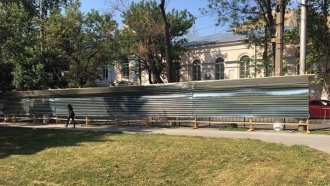 212 of the Criminal Code in the "organization of riots on February 26, 2014 outside the Supreme Council of Crimea," Head of the Central Committee of the Kurultai of the Crimean Tatar people Zair Smedlyaev informed. At 11:00 - consideration of the appeal of protection of Enver Mamutov, accused under part 1 of Art. 205.5 of the Russian Federation Criminal Code within the framework of the so-called Hizb ut-Tahrir case, against the court decision on the extension of the term of detention. At 12:00 - consideration of the appeal by the defence of Remzi Memetov charged under Part 2 of Art. 205.5 of the Russian Federation Criminal Code in the same case, against the court decision on the extension of the terms of detention. At 14:30 trial continues in the Simferopol district court on "case against Ilmi Umerov", accused under Part 2 of Art. 280.1 of the Russian Federation Criminal Code (public calls for the implementation of actions aimed at violating the territorial integrity of the Russian Federation, committed using the media or electronic or information and telecommunications networks).